Digital banking is in the midst of a transformation from mobile as an afterthought to mobile-first. 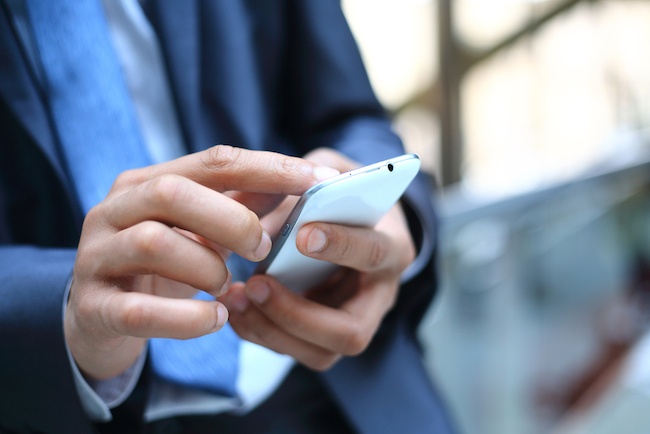 Here are 5 keys to mobile-first success from Bank of the West Vice President Jamie Armistead. Mobile banking must be designed for a three-device world; PC, tablet and phone. Develop a consistent and cohesive user experience across all three platforms. The user interface must be designed as mobile-first. Even if this requires the maintenance of two design systems. Leverage technologies that are unique to mobile to provide a premium user experience. Things like remote deposit, location services and fingerprint authentication really resonate with today's users. Move towards offering a full suite of traditional banking services via mobile. User convenience is the goal, and a stripped-down mobile app offering only basic banking functions is not going to delight customers. Deploy mobile-first in priority order. Roll out the most important functionality first, and add additional pieces as budget constraints allow. As Armistead concludes, "There’s no right or wrong answer when it comes to mobile-first. The only mistake would be failing to embrace it." Developing a mobile-first strategy requires prioritizing several key success factors.